Stockholm Repairyard | Stockholm Repairyard conducts ship repair, overhaul and construction works. The maximum docking capacity is at maximum dwt 10,000 tons. Situated on Beckholmen, Stockholm, the shipyard holds a strategic position in the Baltic Sea. Our business concept is to provide servicing for, perform maintenance on and work with the conversion of vessels in Stockholm and the Baltic Sea. We perform every manner of vessel repair and maintenance work by our quays, on our docks and in our workshops on Beckholmen. Stockholm Repairyard Ltd was founded on Beckholmen in 1992 (formerly GV Varv AB). 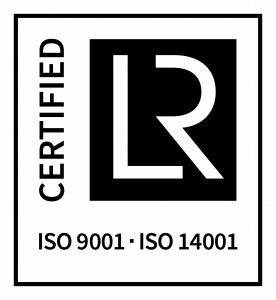 We are certified in accordance with ISO 9001 and 14001. Our shipyard is subject to the Swedish Maritime Security Act (2004:487) and International Ship and Port Facility Security – ISPS Code. We also dispatch service teams to quays in the region when necessary.